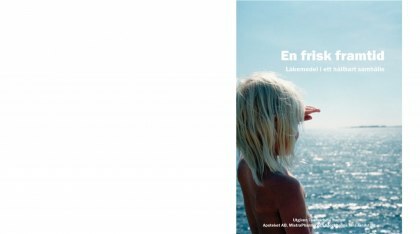 Här kan du läsa om hur vi arbetat med extern och intern kommunikation, våra framgångsfaktorer, och uppnådda resultat. 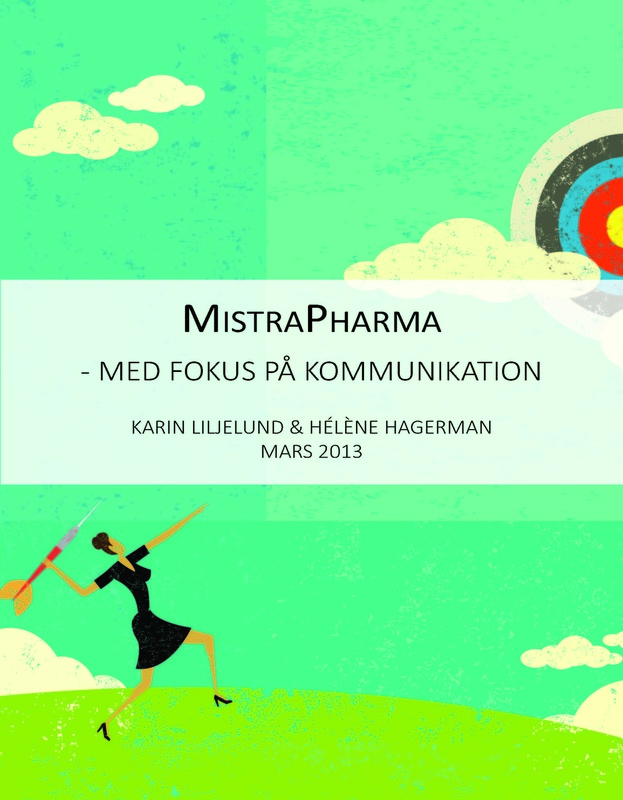 Downlaod our latest brochure here or order a free copy by sending your name and address to info@mistrapharma.se. The purpose of this book, the fourth in an annual series, cthe first phase of MistraPharma and to provide an overview of current knowledge, policy activities and future needs regarding human pharmaceuticals in the aquatic environment. Download the book here or order it for free by sending your name and address to info@mistrapharma.se. 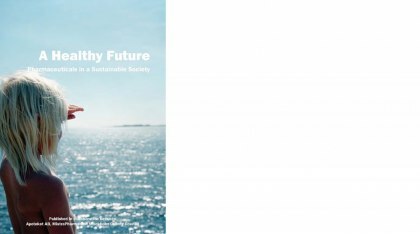 This book focuses on the importance of collaboration between scientists and stakeholders to achieve common goals. MistraPharma stakeholders herein present how they work to identify and reduce the environmental risks of pharmaceuticals, and describe how MistraPharma research benefits their work. 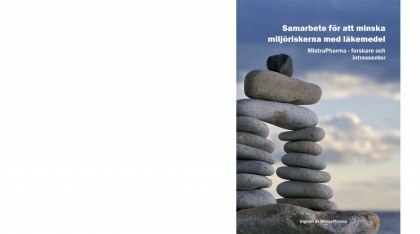 Download the swedish version here, the english version here or order them for free by sending your name and address to info@mistrapharma.se. This book gives an overview of the achievements obtained during the first two years of research within MistraPharma. It also contains a global outlook and visions for the future. 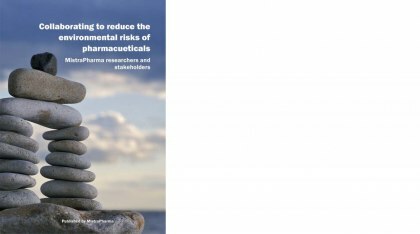 This book provides, in an accessible way, a summary of our current knowledge of the problems that surround pharmaceuticals and sustainable development. It is a small part in the larger puzzle of the measures that we must introduce in order to create good living conditions for future generations. "We do not inherit the Earth from our ancestors, we borrow it from our children" is a quote that is often used to remind us of our responsibility. This book is about that responsibility. That is why it is important.